We believe humanity is at a critical inflection point, as evidenced by individuals across all walks of life and diverse spiritual paths aspiring to a greater consciousness. At La Grace Integral Life Center, we have chosen to be active participants in this developing new world paradigm. As a premier retreat center for Integral Yoga, our mission is to inspire, educate and empower others who wish to be conscious participants in this momentous occasion. 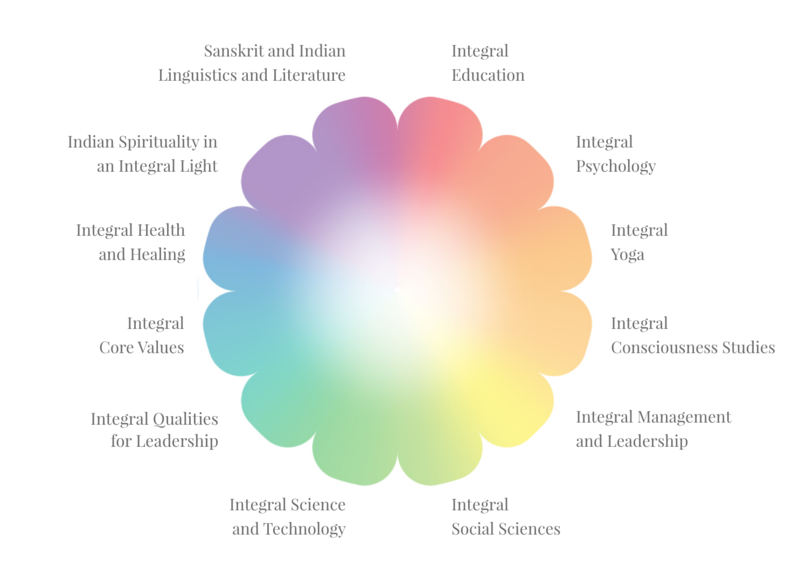 Integral Yoga Followers— The Center aims to meet the progressive spiritual and educational needs of Followers, invest in current and future carriers of the Integral Yoga teachings and connect globally a community of Integral Yoga practitioners. Seekers of all faiths — We are an inclusive Center that supports the process of self-discovery and the development of consciousness on all levels of the being. Youth — The Center is a champion for the youth, future leaders of our communities and creators of an emerging new world paradigm. Enterprises — Our Integral Enterprise workshops and Summits promote consciousness-based business models that are inclusive, positively impact the lives of others and sustainable for the environment as well as the enterprise. 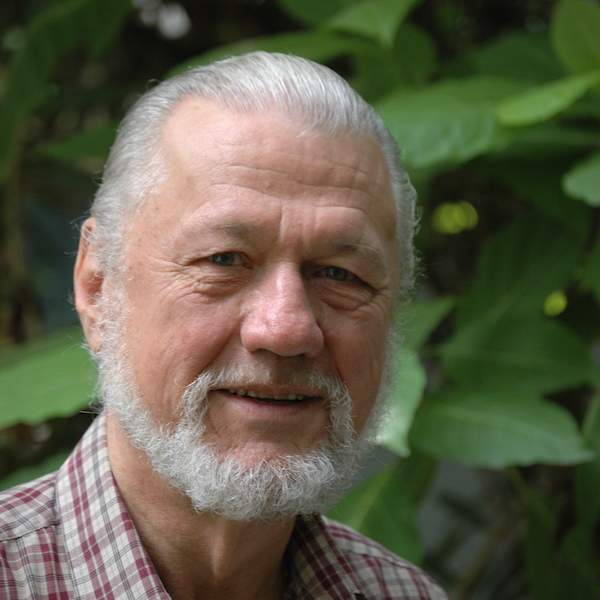 Narad (Richard) Eggenberger is a longtime member of the Sri Aurobindo Ashram and Auroville as well as a musician, poet, landscaper, horticulturist, and gardener. As a youth he took voice lessons and prepared for an operatic career at the Metropolitan Opera on a scholarship from one of the leading mezzo sopranos of the day, Regina Resnick. When he was 23, he came to the Sri Aurobindo Ashram and had his first darshan of the Mother, who made him an ashramite and gave him permission to teach music in the ashram school. Narad went back to U.S. in 1962, working with a landscape design and installation firm and attending college to learn plant combination theory and other aspects of subtropical horticulture. In 1969, he returned to Pondicherry, where Mother gave him the task of creating a beautiful garden for the Matrimandir. He worked personally with the Mother on the spiritual significances of flowers and edited the book, 'Flowers and Their Messages', the first book published by the ashram on the spiritual significance of flowers. Mother also gave Narad the work of reading 'Savitri' every week under the banyan, which he did for 10 years. About seventeen years ago Narad began the OM choirs, which have brought a new kind of conscious music to the Ashram, Auroville, and many places around the world. Radhe holds a Master of Business Administration from Harvard Business School and a B.A. in Finance from the University of Southern California. She has spent over 25 years in the financial services industry at various senior management positions, including Chief Financial Officer, Senior Vice President International Markets and Executive Vice President of Strategic Planning and Acquisitions. In 2007, Radhe left the business world to study Ayurveda full-time at Dr. Vasant Lad's Ayurvedic Institute in New Mexico, which included a 6-week Gurukulam program in Pune, India. 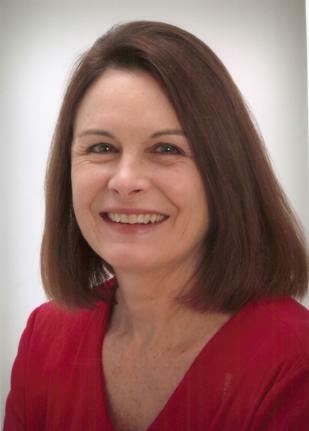 In addition to being an Ayurvedic Practitioner, Radhe is professionally trained in Jyotish and has written several books, including The Integration of Ayurveda and Vedic Astrology. She has spent over a decade in deep study of the Vedas and other ancient Indian Scriptures and offers classes in the RigVeda. Radhe first heard of Sri Aurobindo in her early 20's while living in Boston. Over the years, she has cultivated her understanding of Integral Yoga and deepened her connection with Sri Aurobindo and The Mother. In 2018, Radhe spent several months in Pondicherry and Auroville. The La Grace Center is owned by the Hasmukh and Gita Rama Foundation and leases its facility to Sri Aurobindo Center, SE. Hasmukh (H.P.) Rama holds a Master of Business Administration degree from St. Xavier University, USA and was awarded the degree of Hospitality Management, Honorary Doctorate Degree by the Johnson & Wales University USA. H.P. Rama has been in the lodging industry for almost four decades, beginning with a 40-room independent property in Pomona, California. Today, the hotel company (AuroHotels) owns and operates 42 hotels in USA and India under the Marriott, Hyatt, Hilton, Westin, Sheraton and Taj franchise brands . Mr. Rama has served as a Board of Advisor to many hospitality schools including Johnson & Wales University - New York University, University of Houston, University of South Carolina and California Polytechnic University. Also, he is the Executive Professor in Residence Cornell University Hotel School and Visiting Professor at Penn State University and Michigan State University. 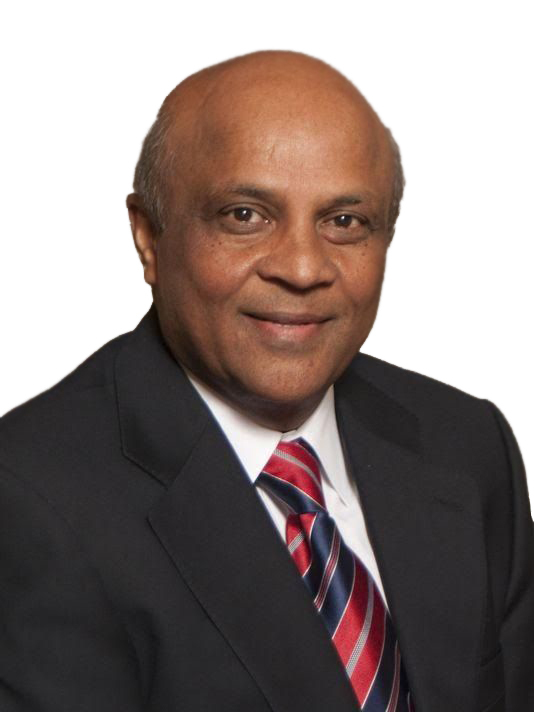 He is currently serving as a Founder and President of Auro University of Hospitality and Management in Surat, India. The Sri Aurobindo Integral Life Center (SAIL Center) in Surat, India aspires to be a global hub for study and research in Sri Aurobindo and his philosophy, vision and work. It will launch its first online module in 2019. The SAIL Center consists of a team of scholars, teachers, thinkers and writers engaged in disseminating the vision and works of Sri Aurobindo among the young of the world in a language that the young can resonate to. The SAIL Centre was conceived of by Hasmukh P Rama, founder and chancellor of Auro University, to become the living soul of the University, a creative hub for in-depth studies in Sri Aurobindo and his vision and works. Their plans include launching twelve modules for research and study over the next three years, starting 2019. These modules will be led by leading scholars and thinkers in the field. AURO University is grounded in value-based education and imparts integral learning and leadership, where the mind, body and spirit are aligned and prepared to embark on a journey of lifelong enrichment for both the individual and the community. 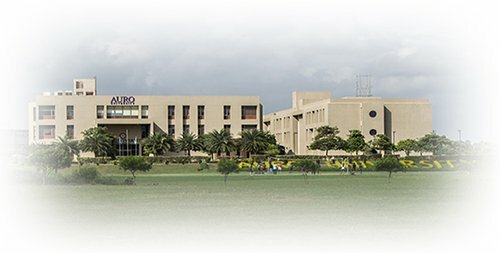 The Auro University, established in 2011, is the first university in the world to be established expressly for the purpose of living and practicing integral education and culture in academia, a kind of a modern day gurukula for integral learning that will create applied spirituality, a place where one can come and get a feel and touch of the spiritual in practical living. The University offers graduate and post-graduate courses in hospitality, business studies, law, design and IT and already hosts 930 students from all over India in a residential co-ed environment. The University is already well known for quality education and academic culture in the state of Gujarat and plans to offer more courses in several other disciplines, in the years to come.